The property of your dreams is here! This 30,000-square-foot piece of land sits on the New River alongside Francis Abreu Place park. Loaded with 1920s charm, the Francis Abreu-designed home features 6,000 square feet of gorgeous historical details, including vaulted ceilings, immaculate terrazzo floors, stained glass windows and two original fireplaces. 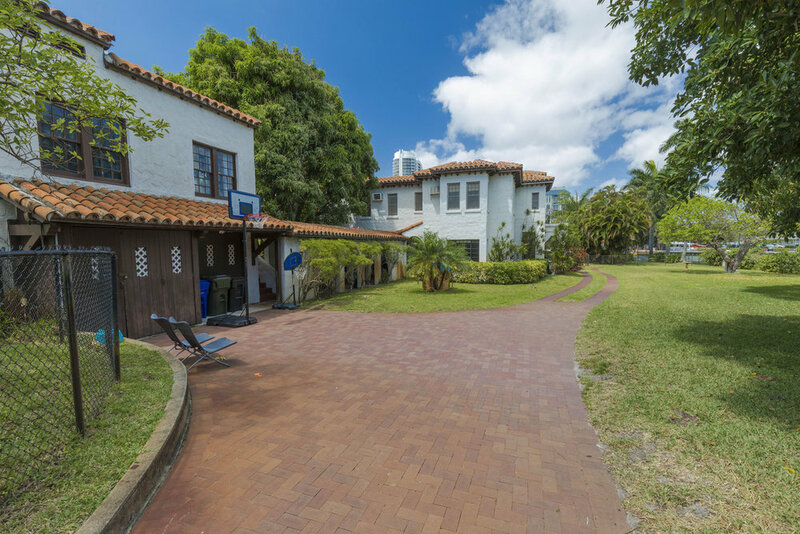 Don’t miss out on this remarkable piece of Fort Lauderdale history.